Set in 19th century London, England, this novel features a young English gentleman Arthur Pendennis born in the country who sets out to seek his place in life and society. 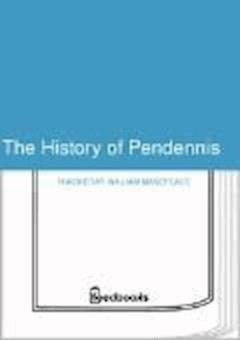 In line with other Thackeray's works, Pendennis offers an insightful and satiric picture of human character and aristocratic society. The masterful characterizations include the snobbish Major Pendennis and the tipsy Captain Costigan.